Do It Yourself (DIY) is the latest trend in home flooring. Get tips from Crest. Our installation experts do NOT recommend that you install hardwood flooring by yourself. There are a lot of factors that can make this experience difficult and a professional installation will ensure that your hardwood lasts for years. 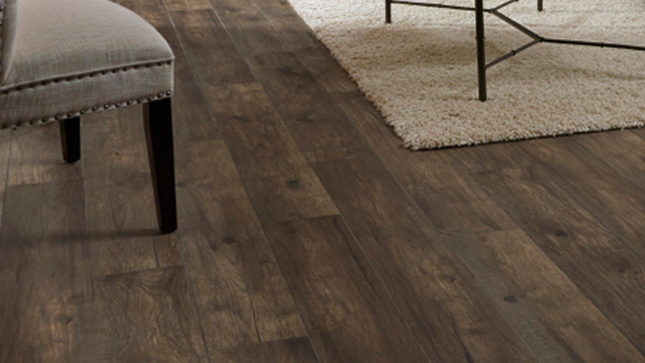 Hardwood flooring is in fact the most ‘permanent’ out of all the hard surface flooring types. If you do decide to install your hardwood flooring yourself, you will need to be familiar and comfortable with basic carpentry tools, including circular saws, pneumatic staple guns, tape measures and chalk lines. Many of the skills involved are not particularly difficult, but they do require precision and know-how. Laminate and Luxury Vinyl are much more common DIY projects. We wish you the best of luck with your project! Our installation experts do NOT recommend that you install hardwood flooring by yourself. There are a lot of factors that can make this experience difficult and a professional installation will ensure that your hardwood lasts for years. 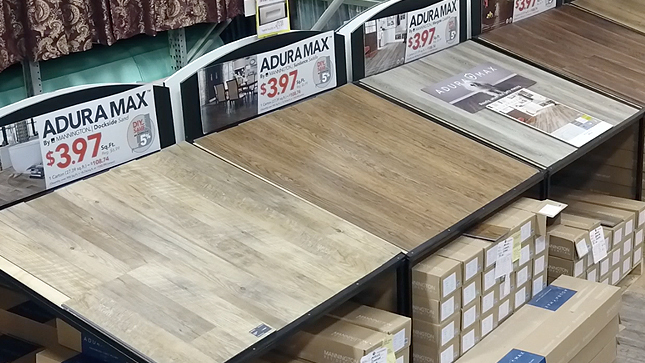 Hardwood flooring is in fact the most ‘permanent’ out of all the hard surface flooring types. But If You Do decide to install your hardwood flooring yourself, you will need to be familiar and comfortable with basic carpentry tools, including circular saws, pneumatic staple guns, tape measures and chalk lines. Many of the skills involved are not particularly difficult, but they do require precision and know-how. Laminate and Luxury Vinyl are much more common DIY projects. We wish you the best of luck with your project!